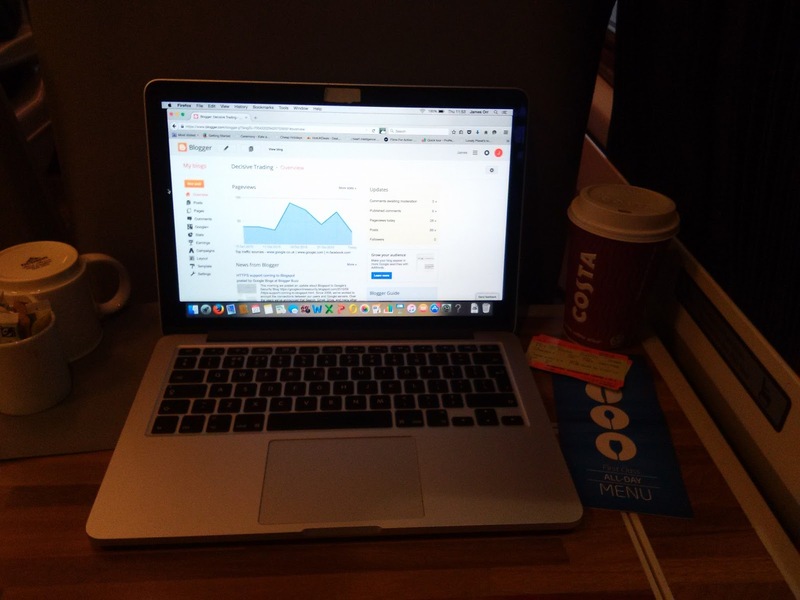 I’m London bound for the London Investment Seminar which is taking place tomorrow. Unfortunately that means I can’t trade today. The free WiFi in first class manages to run IG but the Pro Real Time charts are cutting out and freezing. On a plus note, isn’t it a nice way to live whereby you’re actually annoyed that you’re having to miss work? If you can find your passion, work really doesn’t need to be a chore – and since you’re reading this blog post, I can only assume that your passion, like mine, is trading. On the previous video I posted which gives information on how to enter the competition to win absolutely free access to my training course, I asked people to comment with what they struggle with in trading or what they would like to learn more about. One of the comments I received related to something that is often overlooked when trading – boredom and frustration. Unfortunately I can’t check who wrote this comment because YouTube is also blocked on this WiFi. 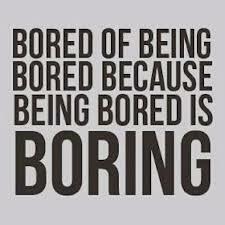 However, boredom and frustration are a very common part of trading. Beginner traders expect excitement. In my experience, this usually leads to them dropping down timeframes until they reach the 1 minute charts. It’s difficult to comprehend that trading – the realm of bad boy bankers, the subject of intense films like ‘Wall Street’, can be boring. But for 90% of the time – it is. You wait for the setup you want. On the 5 minute timeframe that might happen twice a day. Once every 4 hours! On the one hour timeframe it might be once every couple of days. 4 hour timeframe – once a week. What do you do for the rest of your time? Well, hopefully you don’t just sit and screen watch. I set alarms and if the market reaches my zones, only then do I take notice. Screen watching is fairly dangerous. It can turn boredom into frustration and before you know it you’re entering silly trades. Ill just scalp a couple of points whilst I’m waiting. Sound familiar? I bet it does. Avoid it at all costs. Accept that trading can be very slow and yes, boring. But reframe it! It frees up your day. Remember all those times you sat in an office or at school and thought ‘I’d give anything not to have to be here right now.’ Well with trading, you don’t. What’s your passion? Reading? Writing? Painting? Box Set marathons? Online educational courses? Learning a new language? You can do any of them and all of them. It’s difficult to accept that you don’t need to sit at your desk and focus on every movement of every candlestick. But you don’t. 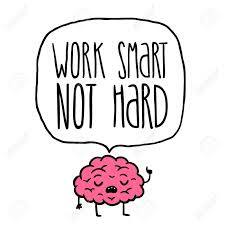 Let everyone else work hard whilst you work smart. The commenter also mentioned that it was difficult to make his family understand that this is what he wanted to do instead of getting a ‘real job’. Without sounding rude, I want to say that it doesn’t matter a damn what anyone else thinks. If you love trading and you are willing to put the time and effort into learning, then do it. It’s your life and there is no roadmap, no matter what people try and tell you. Check YouTube tomorrow where I’ll post my trading results for this week to show you that the last video wasn’t just ‘some fluke’. I’ve only worked three days this week (due to me heading to London now) and banked over £1,000. Hopefully this will assure all of the people who are unsure that trading the 5 minute timeframe is a viable business.